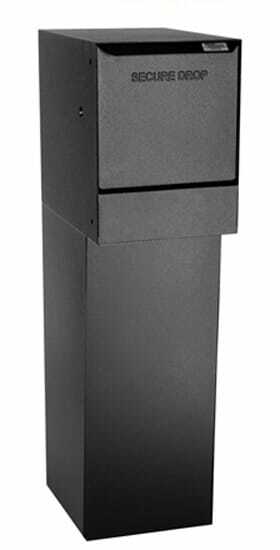 German designed Knobloch Hollywood Grey Locking Wall Mount Mailboxes offer superior value for years to come. 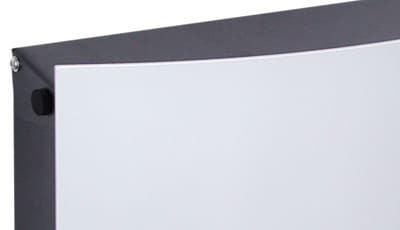 Sleek, curved design holds a large capacity of mail without protruding from exterior walls. 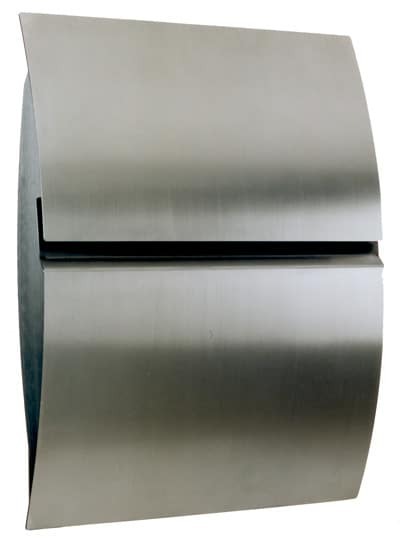 Constructed of galvanized steel which has been mixed and coated with zinc to prevent corrosion. 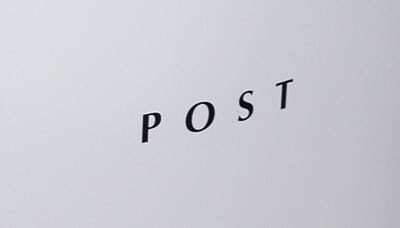 Front access door is clearly marked with the word POST and is powder coated in low lustre Hollywood Grey. 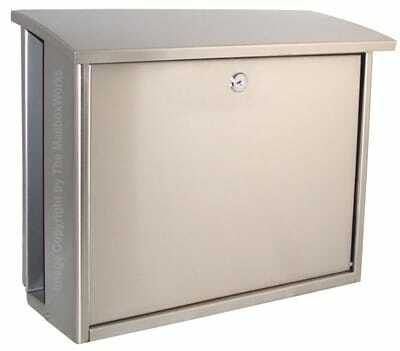 Easily accessed incoming mail slot is located directly behind the front plate. 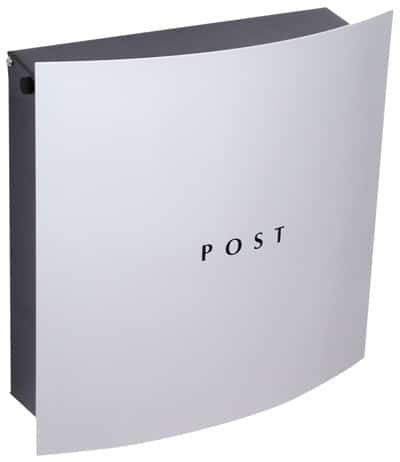 When opening the front door of your wall mount mailbox, an interior mail holder keeps your correspondence in place. 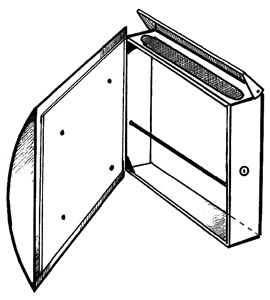 Stainless steel lock opens the front door panel, which swings open to the left. 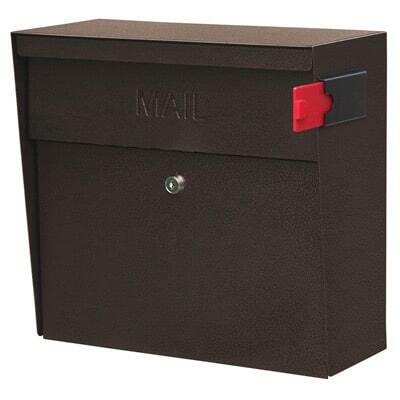 Update your home’s exterior with a uniquely designed wall mount mailbox today!